The Big Season Sale is now ON in Basecamp Shop! 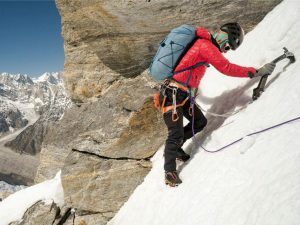 The Winter 18/19 Collection from Patagonia, Direct Alpine, Scarpa, Marmot, G3 Genuine Guide gear and many more favorite brands are now up to -50% OFF! Get the great deals and visit Basecamp here.